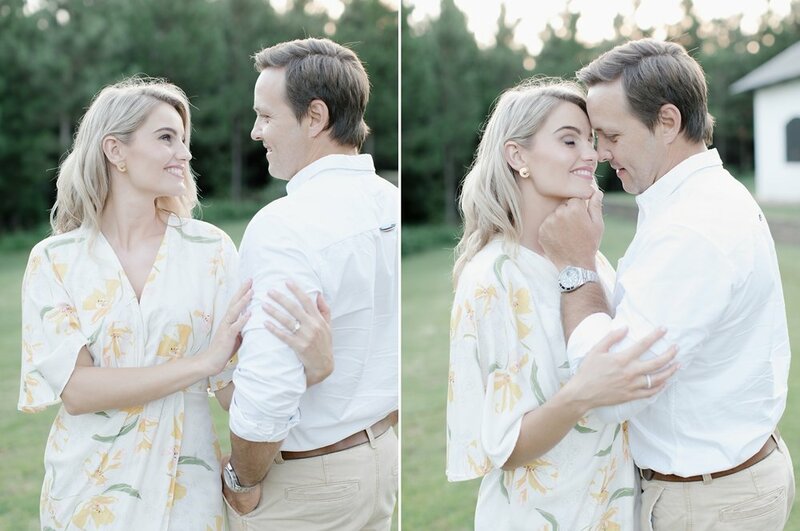 After a having to reschedule their shoot during a rainy December we finally got to meet up, and boy was I blown away by the beautiful love this couple share! 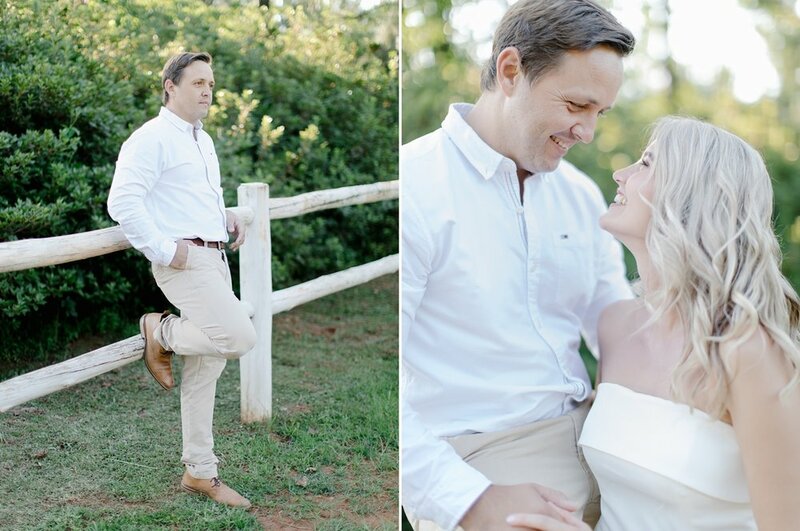 We had fun filled afternoon with horses, a boat ride, lots of laughter and beautiful light at Glenogle Farm. 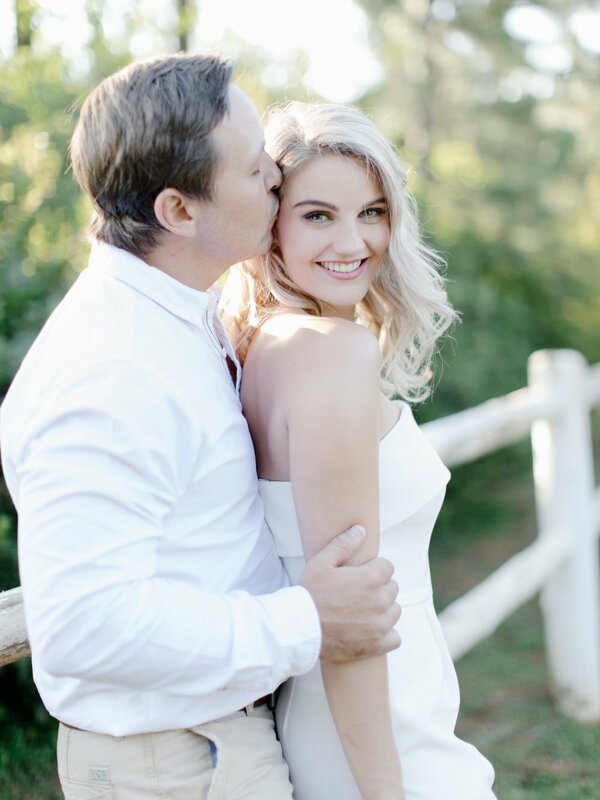 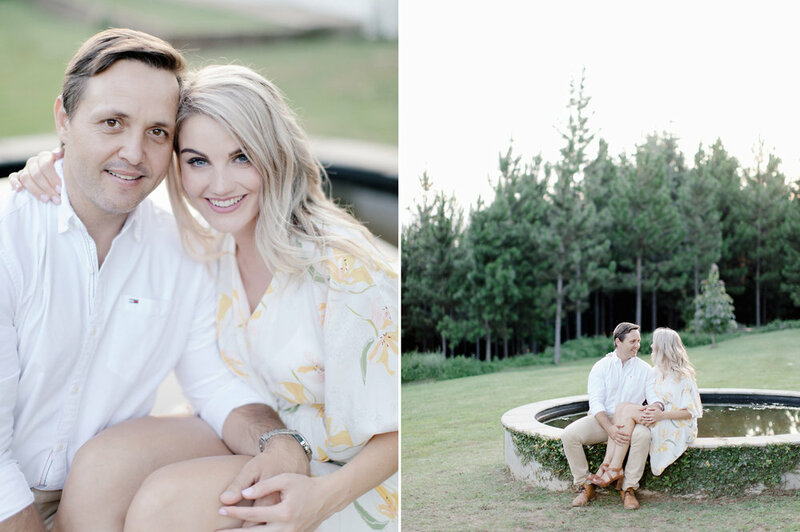 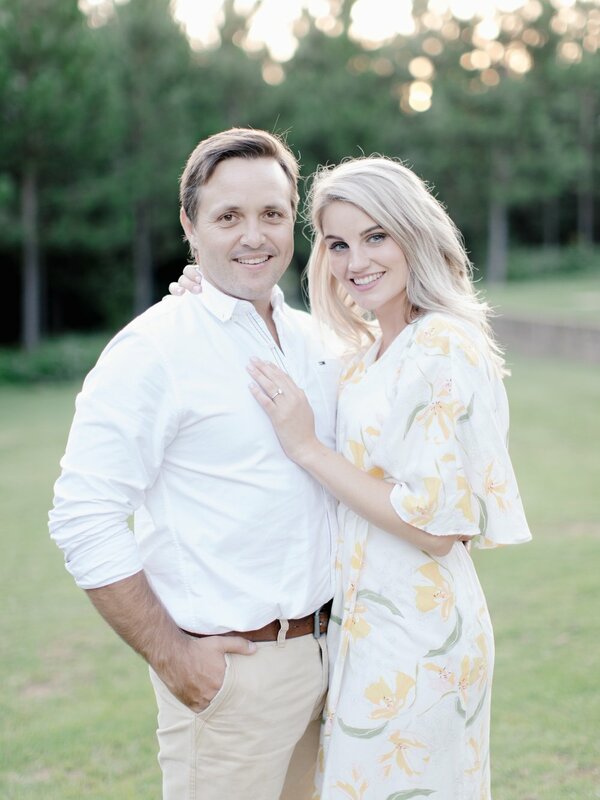 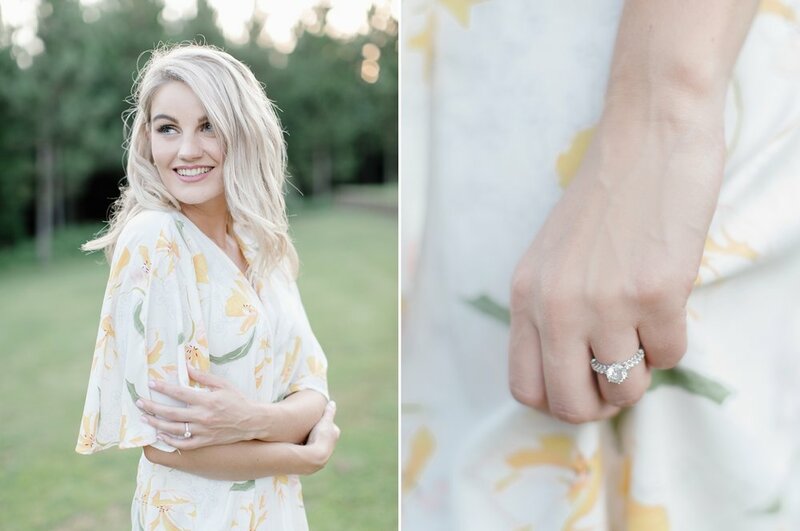 I'm so excited to photograph their wedding later this year at Minas Art Cafe in Magoebaskloof!